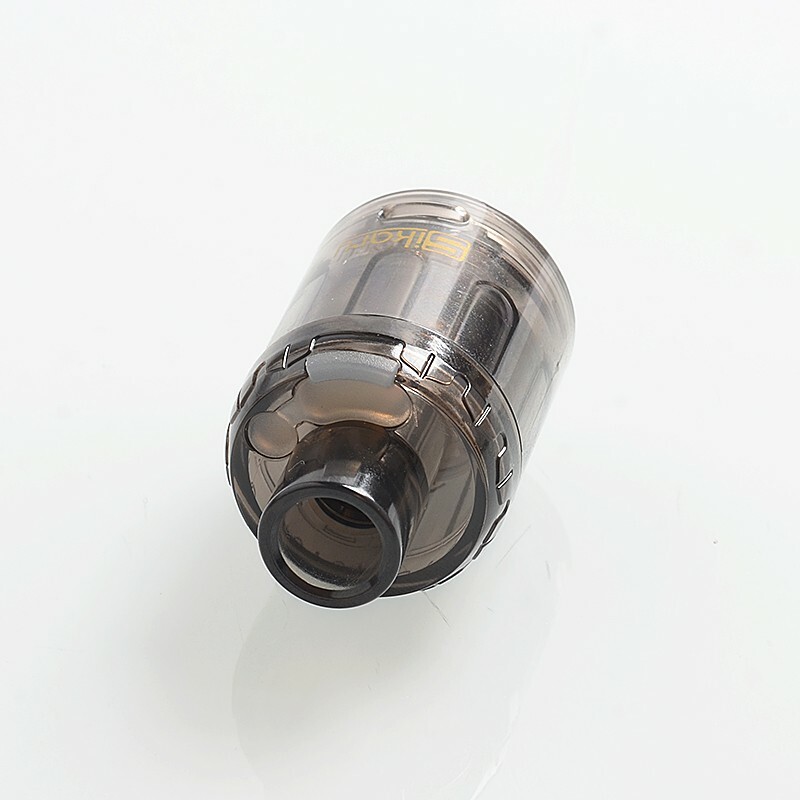 The Sikary Vapor OG Sub Ohm Tank is a disposable clearomizer that comes with 3ml juice capacity and a 0.15ohm mesh coil for 40W to 70W output. 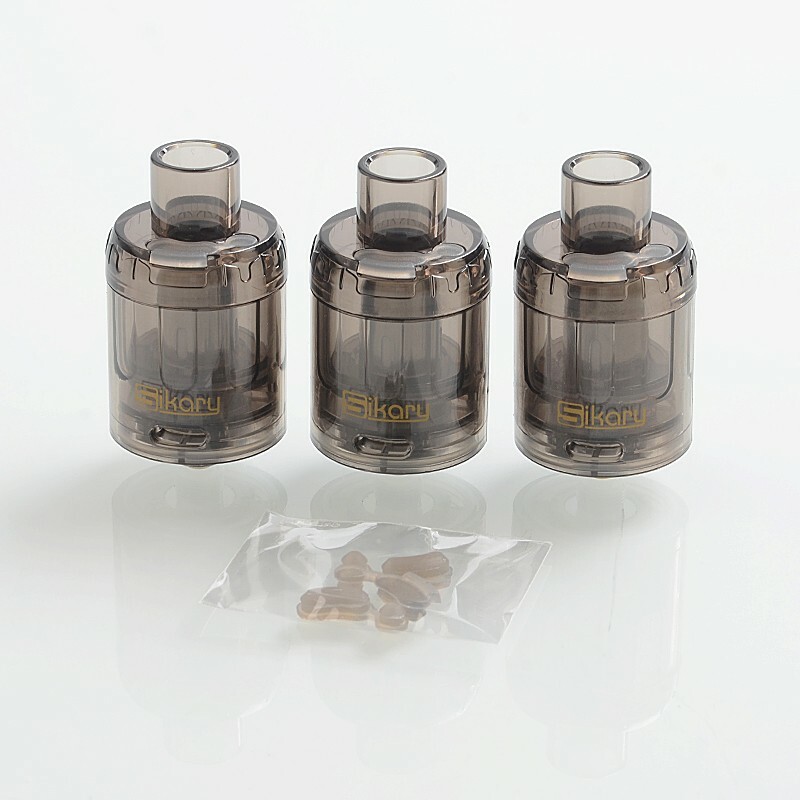 The Sikary OG tank has a top fill system that uses a fully removable silicone plug. 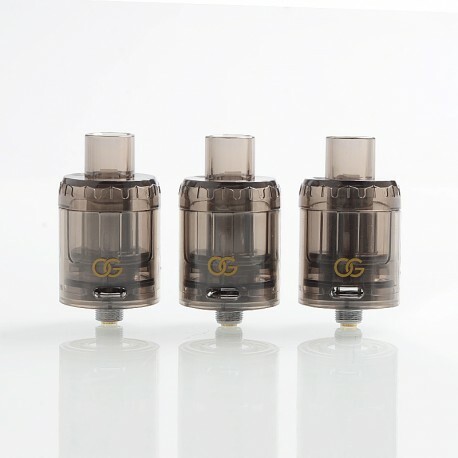 The OG has two 8mm by 3mm air slots that can be fully adjusted by rotating the outer barrel of the tank. 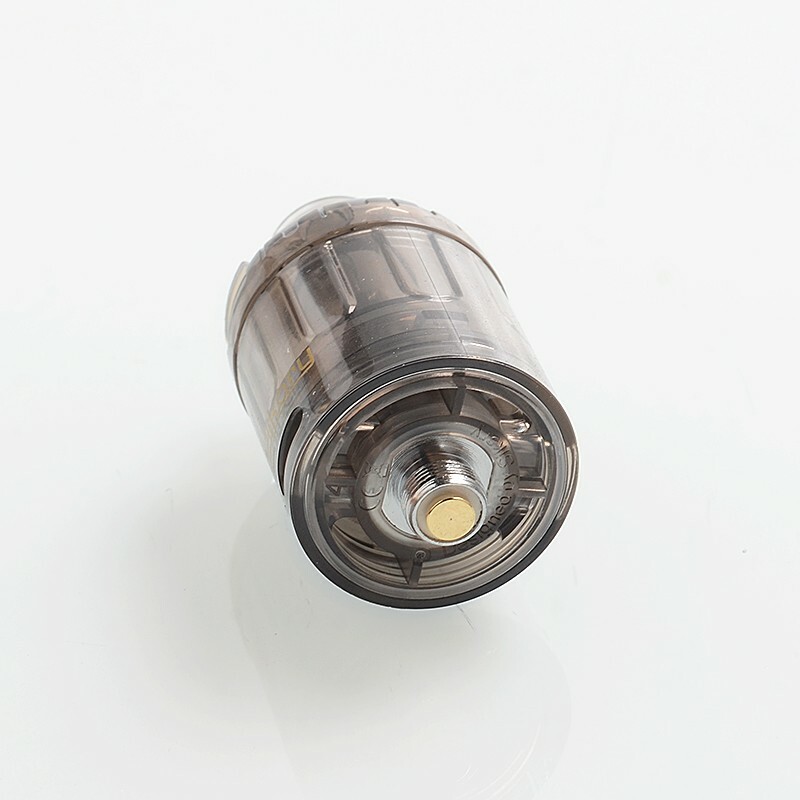 The entire body of the OG is made of acrylic, except for the coil head and the gold-plated contact.